Please sign in to your WashBox24 account before using this menu. 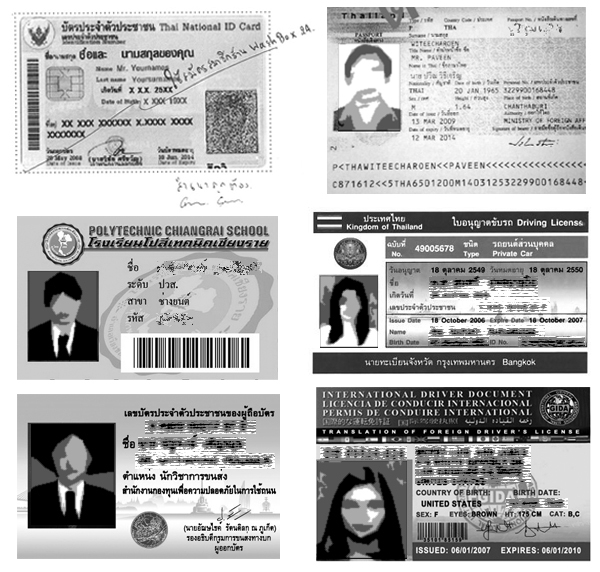 ID/Passport copy is for security and identification purposes. This helps us to prevent internet crime and/or misuse of our unmanned lockers. We must stress that this is the best way for us to make sure we treat personal security as top priority for our customers, business partners, and staff. 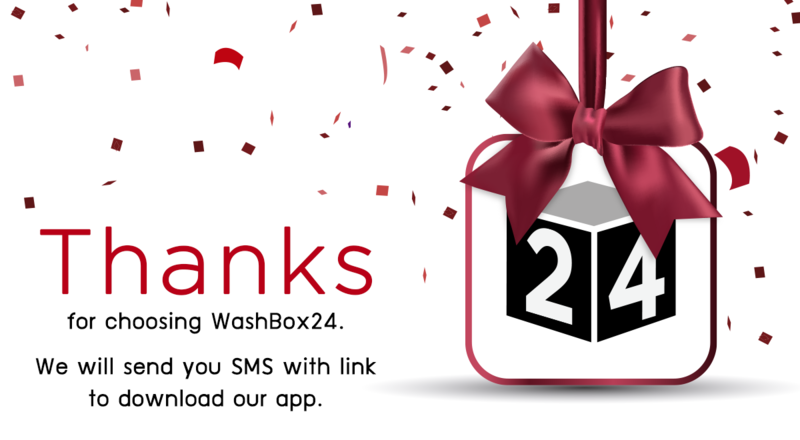 WashBox24 is fully obliged to our Privacy Statement. To read more, click here.